Providing unmatched customer satisfaction and quality fire protection for Toronto has been our mandate since 1985. From day one. 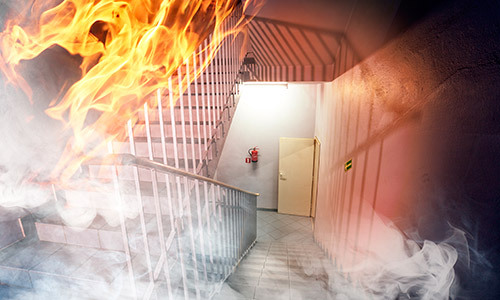 Steadfast Safety Services has supplied our clients with the invaluable Fire Protection Toronto comfort of knowing their company, assets, and occupants will be protected by our state-of-the-art fire suppression systems, technology and services. From engineering, design, supply, installation, to maintenance, we instill quality and expertise throughout every step of the process. With around 24,000 fires that result in thousands of injured and hundreds of deaths each year in Canadian households, we have made it our mission to keep you safe, informed, and armed to reduce these figures as much as we possibly can. Furthermore, we are proud to distribute industry-leading equipment and services in fire protection to Toronto facilities and business owners. Steadfast has been providing services in fire protection throughout Toronto as well as the Greater Toronto Area and is proud to offer some of the best customer service while keeping your building safe and secure. Personal safety, equipment protection and preserving valuable assets are paramount to your business and we know what it takes to give you the peace of mind you need. 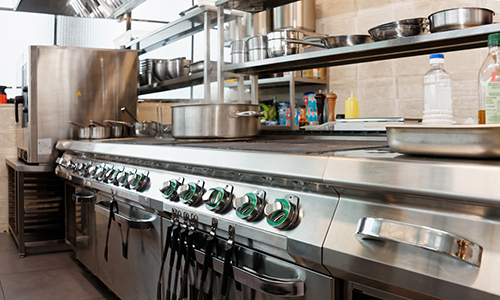 With over 30 years of experience in providing Toronto with fire protection and single source fire protection, our team of experienced professionals are able to provide the assistance you require to keep your facility running when you need it most. Steadfast is a dynamic and fully comprehensive company specializing in fire protection for Toronto area businesses and facilities and is capable of offering both convenience and quality when it comes to handling your fire safety and protection needs. 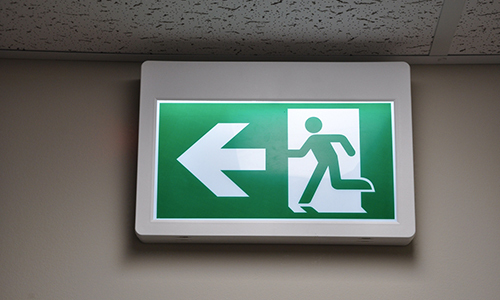 We understand the unique nature of your fire safety needs and offer our clients a number of services that can be tailored to suit their individual wishes. Though we are based in Toronto, Steadfast Safety Services is able to assist you in a variety of locations. The following is a list of areas that we are able to provide fire protection and related services. They include Oshawa, Whitby, Ajax, Pickering, Markham, Richmond Hill, Vaughan, Brampton and Mississauga. If your area is not on the list or if you have a specific question with regards to our availabilities and services, you may find the relevant information on our sites contact page. Always courteous and always informed, our technicians are prepared to answer your questions and sincerely wish our customers to understand all aspects of their equipment and services. Call us or drop by our facilities to get yourself and your business protected today. 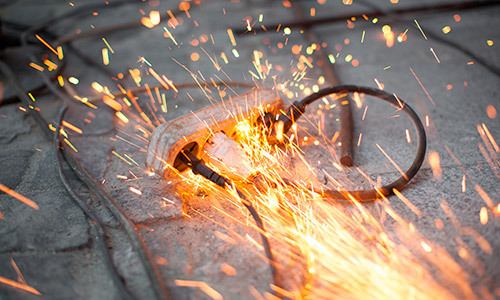 There are thousands of electrical fires every year – thousands of dollars of property go up in flames, and many lives are lost, due to fire hazards that might have been prevented. 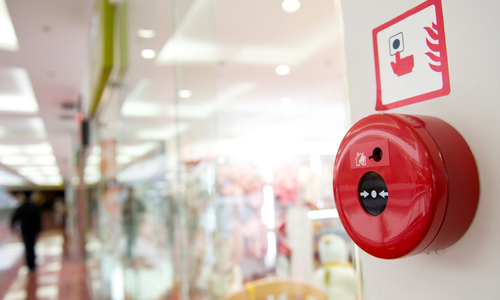 Fire protection should be on the minds of every business owner, and property owner, and yet electrical fires continue to occur on a regular basis because people aren’t taught what signs to look out for. Here are a few things to keep your eyes peeled for on your own property – if you catch them early, you may be preventing an unexpected fire! Not many people have had the opportunity to test out a fire extinguisher for themselves – not many of us have the chance to try out this expensive piece of equipment, as they are expensive tools and aren’t cheap to replace. 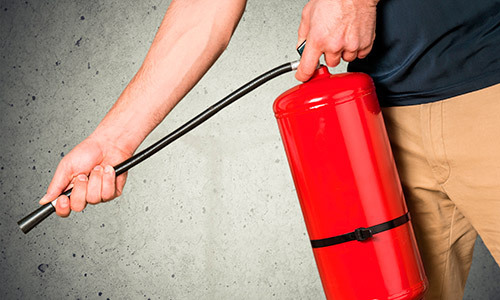 This means that not many of us actually know how to use a fire extinguisher properly – as you can imagine, this decreases the likelihood that a fire extinguisher will be useful during a fire emergency. If you live in an apartment, you may be worried about the price of rent more than you’re worried about a fire breaking out, but the risk for renters is very real. Fire protection is of the utmost importance when you live in the small confines of an apartment: unlike a house, you have minimal space between you and any potential fire. Additionally, because of the lack of space, it’s more likely that a fire will start in an apartment than it will a house. Those who live in apartments should put fire safety high on their list of priorities, and maintain a hazard-free place to live. Here are a few tips that will help keep you and your apartment safe from fire. 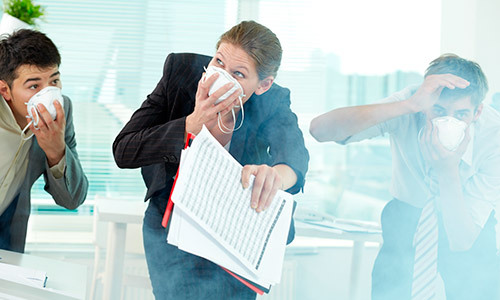 Fire protection is the business of everyone at the workplace, both management and employees, so it’s critical that everyone who works at a location knows the leading causes of workplace fires and how to prevent them. 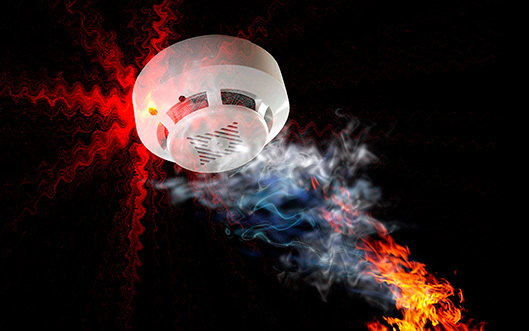 If you don’t have a smoke alarm, get one! 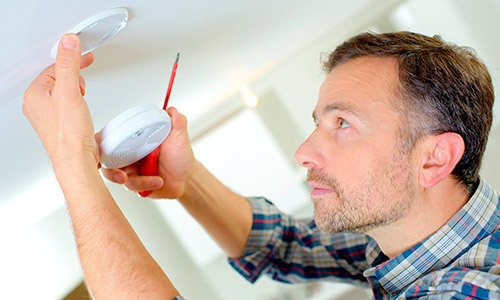 Smoke alarms are one of the cheapest preventive devices you can install in your office or any other commercial building, and they require little-to-no maintenance. Smoke alarms have warned millions of people about fires they might not have otherwise spotted.